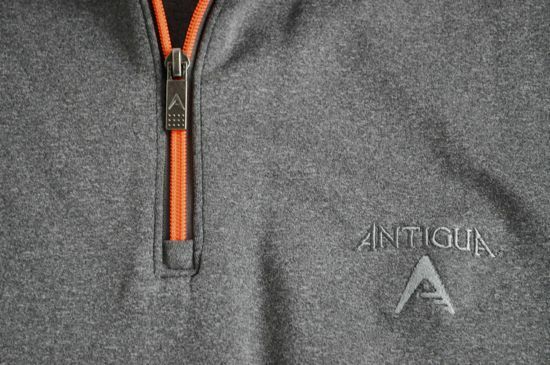 We recently received some updated products from Antigua and the pieces continue to re-affirm the all-around performance of Antigua apparel. While Antigua mostly flies under the radar of everyday golfers, it’s clear that the company takes their designs seriously. I’ve always loved the Antigua polos. The polos are great go-to polos if you’re a fan of performance fabrics. 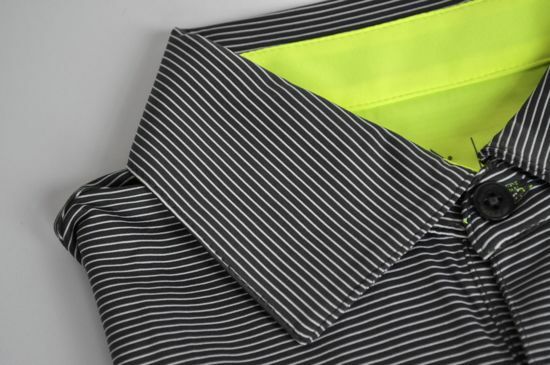 The 100% polyester shirts are great for wicking away sweat and for those hot and humid days. Antigua also offers their polos in a wide selection of colors and it’s likely that you’ll find just about any color that you’re looking for. 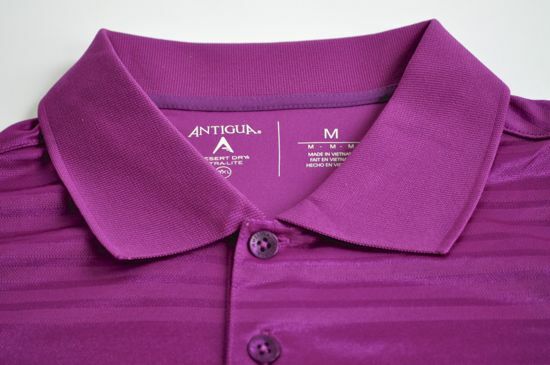 Antigua also has a variety of thicker polos for the cooler seasons and the shirts all have similar qualities in their wicking and performance characteristics. These shirts are built for golf and I’ve yet to feel anything but pure comfort in any of their polos. 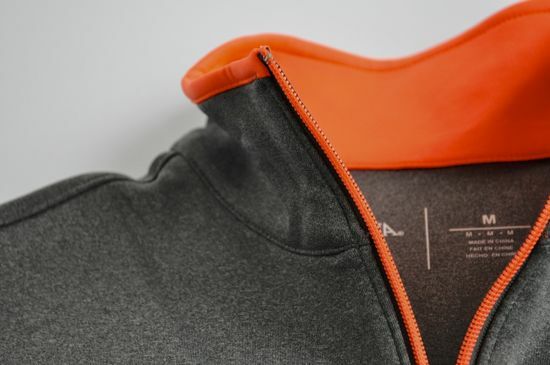 The company also sent along one of their newer vests that works particularly well as an early-morning piece that does the job of keeping your core warm while allowing for full unrestricted movement. 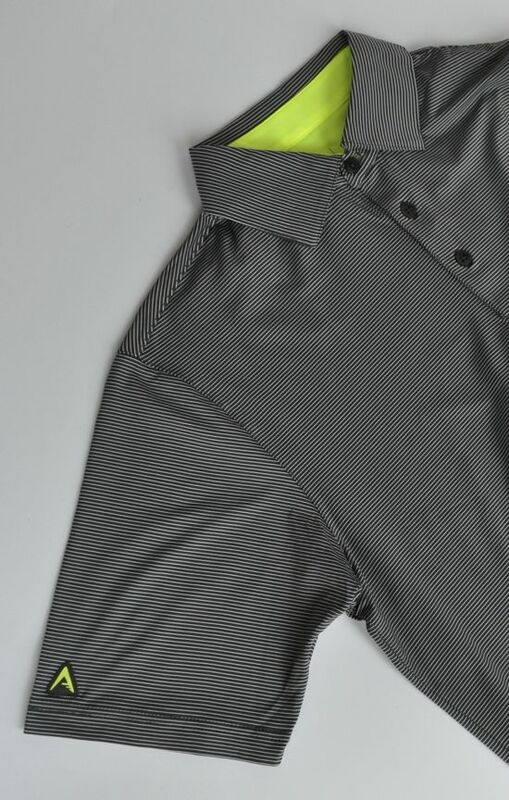 If you’re looking for some good no-fuss golf clothing, Antigua is a company worth checking out.